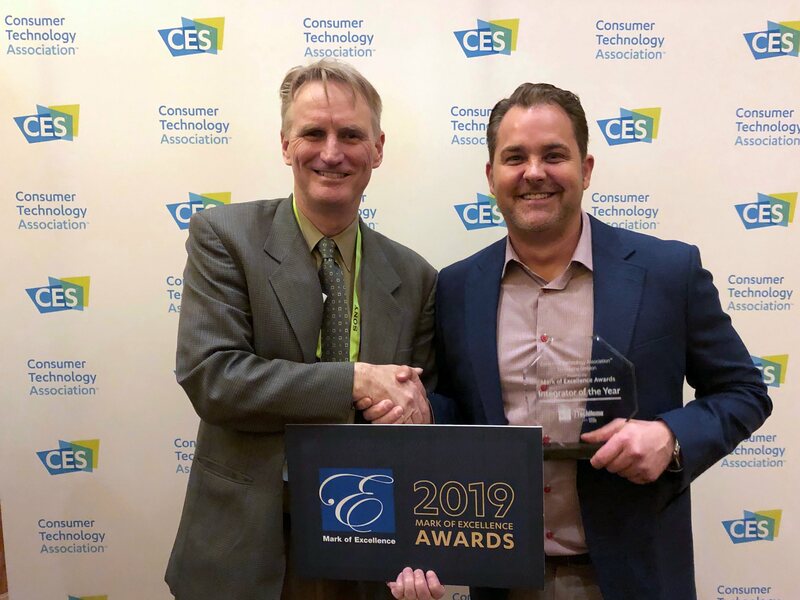 The Wipliance team of industry experts is proud to announce our acceptance of the TechHome “Integrator of the Year” award at the 2019 Consumer Electronics Show (CES), hosted earlier this month in Las Vegas. Known as one of the most prestigious industry awards to date, the “Integrator of the Year” was presented to our team at CES by the Consumer Technology Association’s TechHome Division and CE Pro, recognizing our team as the nation’s best in custom home technology installation services. 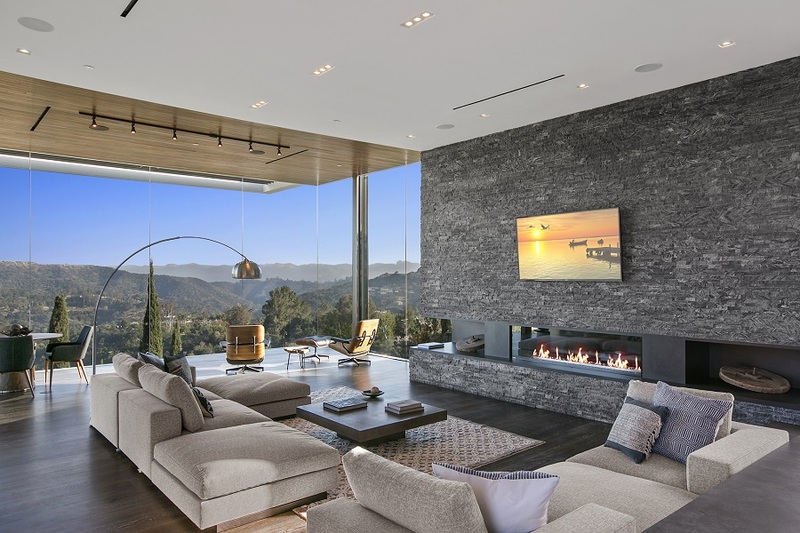 Our team has focused on custom solutions in home automation systems, audio video, lighting control, window treatments, and security since 2006 and is committed to serving all of our clients in both the Scottsdale, Arizona and Bellevue, Washington areas. Click here to read the full press release on the award.